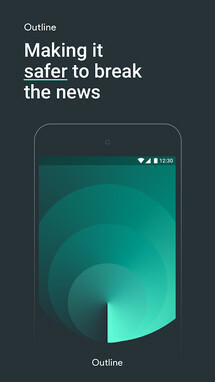 Google will often experiment with new ideas, which is what their latest app release Just a Line is all about. 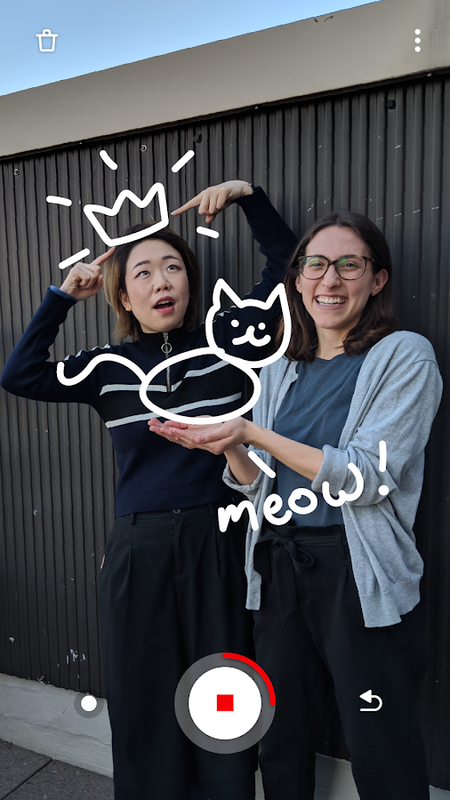 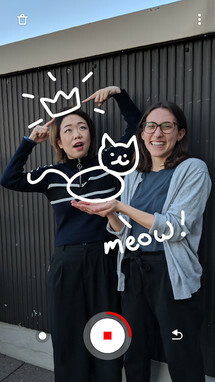 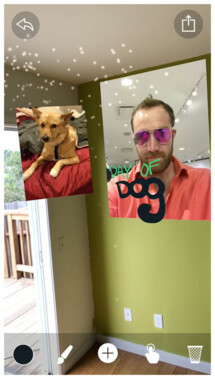 The app lets you create augmented reality drawings in a 3D space that can then be recorded for later viewing and sharing. 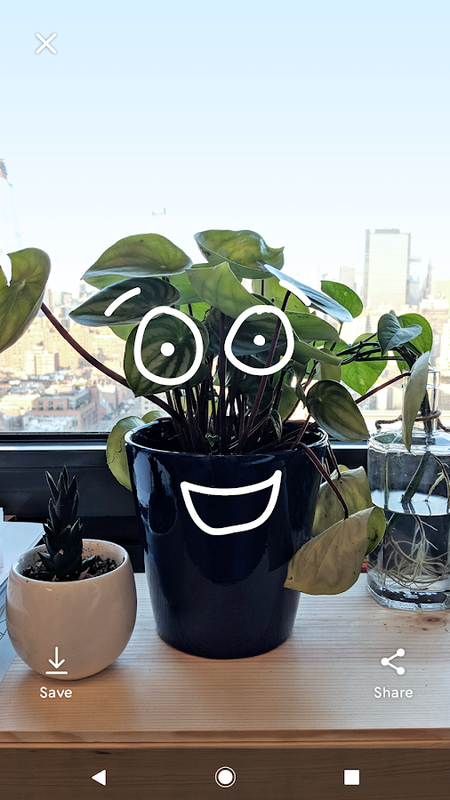 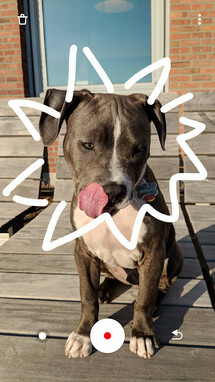 It's a fun way to explore AR, just don't expect a long-lasting experience once you have messed around with it for a bit. Shopping at Ikea is one of my favorite pastimes lately thanks to a recent burst pipe in my house, plus their Swedish meatballs and slightly alcoholic ciders are hard to pass up. But if you don't enjoy making the trek to the store, I have some good news. 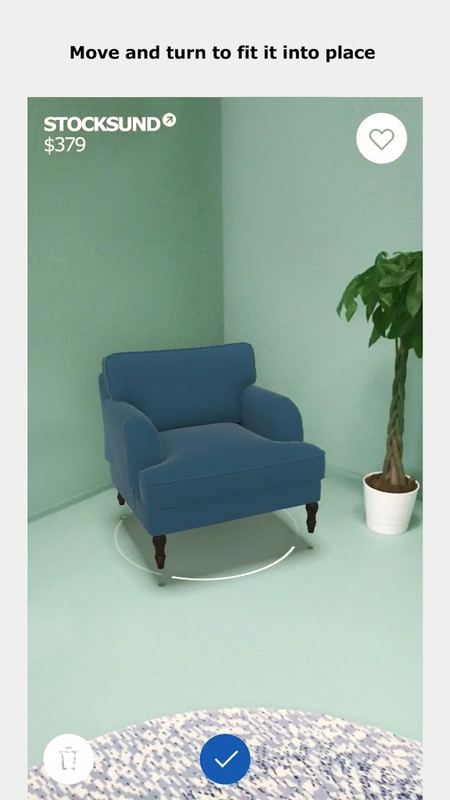 You can now use their new IKEA Place augmented reality app to see what their furnishing will look like in your home without having to go anywhere. IKEA Place is built on ARCore and lets you virtually 'place' IKEA products in your space. 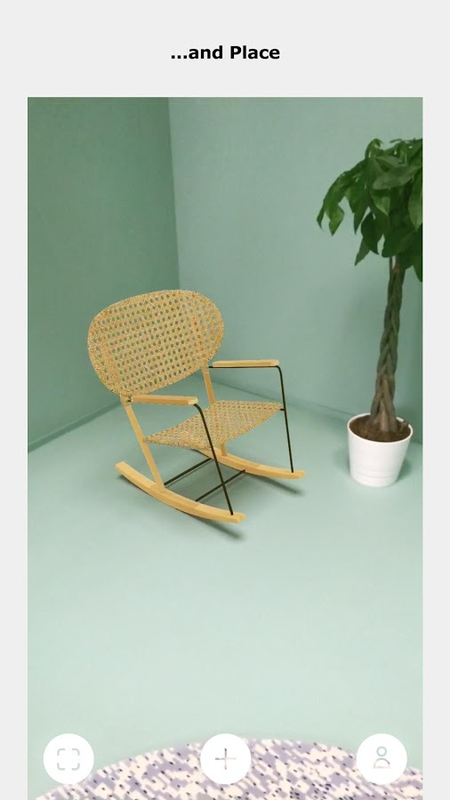 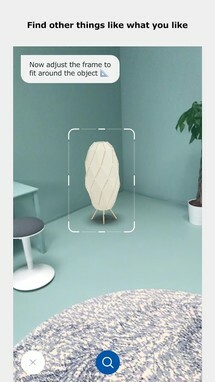 It also has a ‘visual search’ function: point your camera at any piece of furniture you love and your phone will tell you which IKEA product it is or resembles the most. 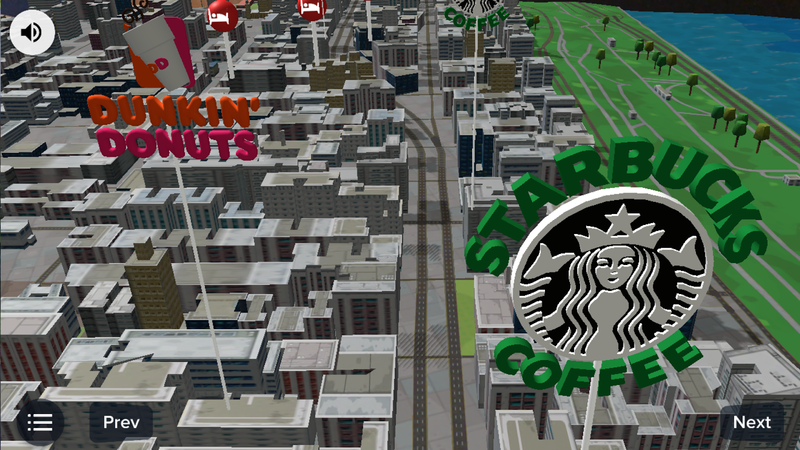 The app includes 3D and true-to-scale models of everything from sofas and armchairs to footstools and coffee tables. 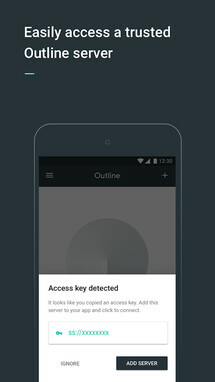 Outline is a useful tool for those of you who would like connect to your own VPN server created with the desktop Outline manager. 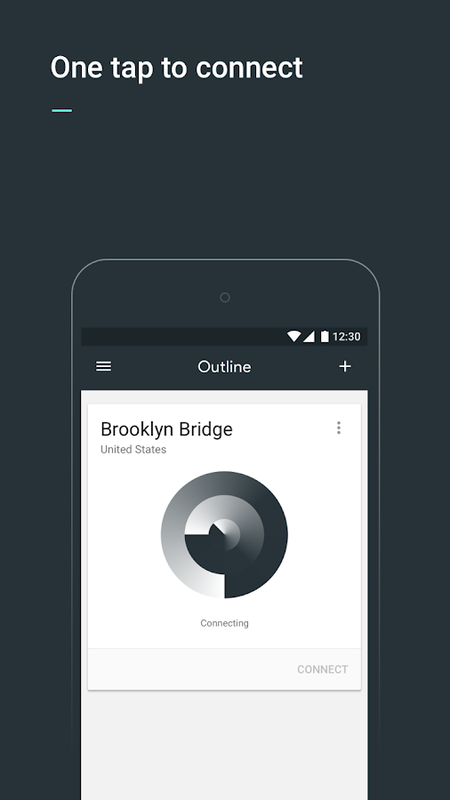 It is also great for connecting to existing Outline servers if you happen to have access to one through your work. 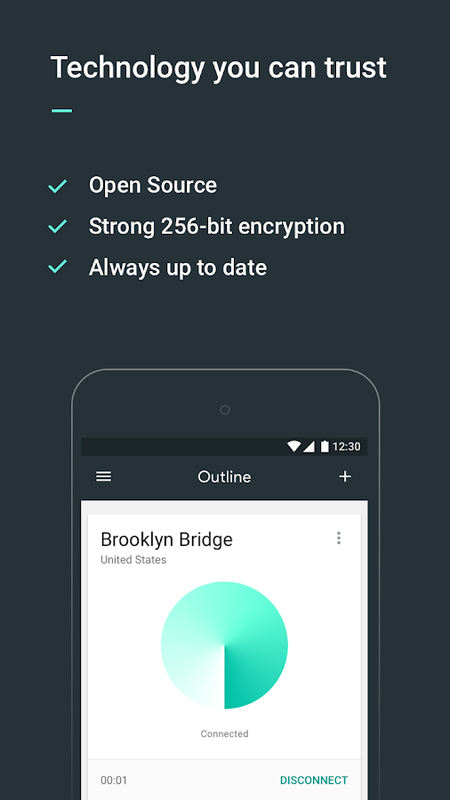 The app is designed to be simple to setup and use, plus the entire thing is open-source. 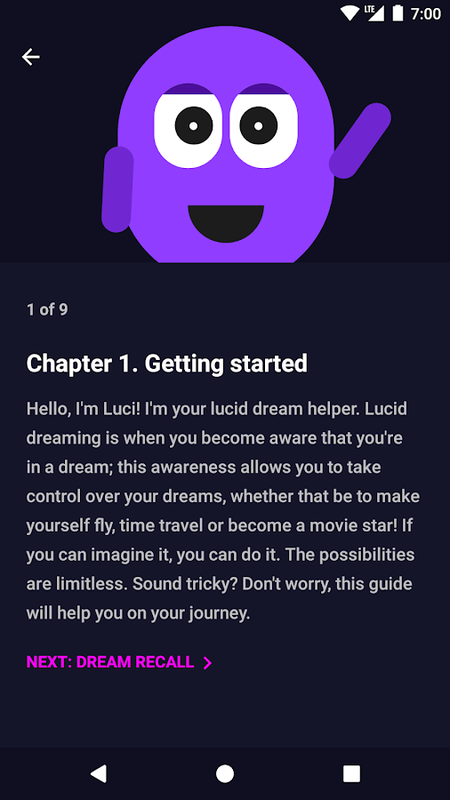 Sam Ruston's Luci is a new app designed to help you experience what it is like to have lucid dreams. 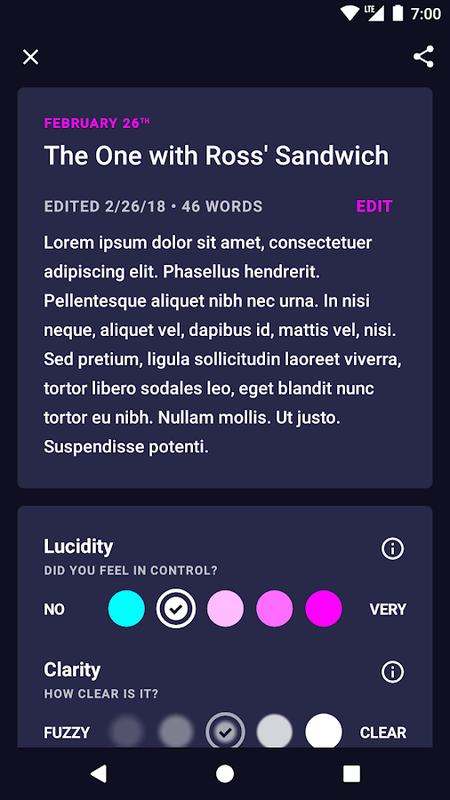 You can catalog your dreams to take note of your improvement in this endeavor (with an optional privacy mode) as well as read through a few guides so that you can better understand how to dream in a lucid state. 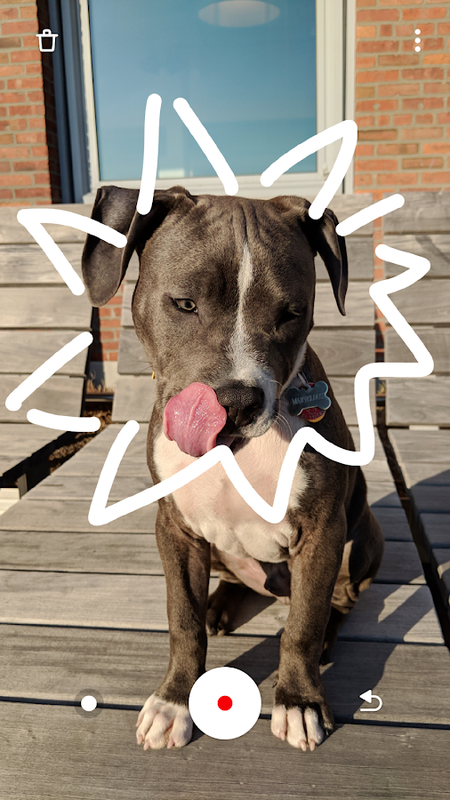 Hello, I'm Luci. 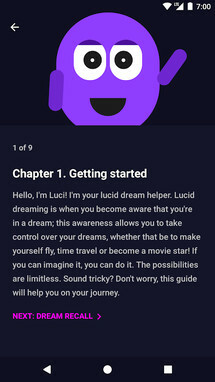 I'm your lucid dream helper. 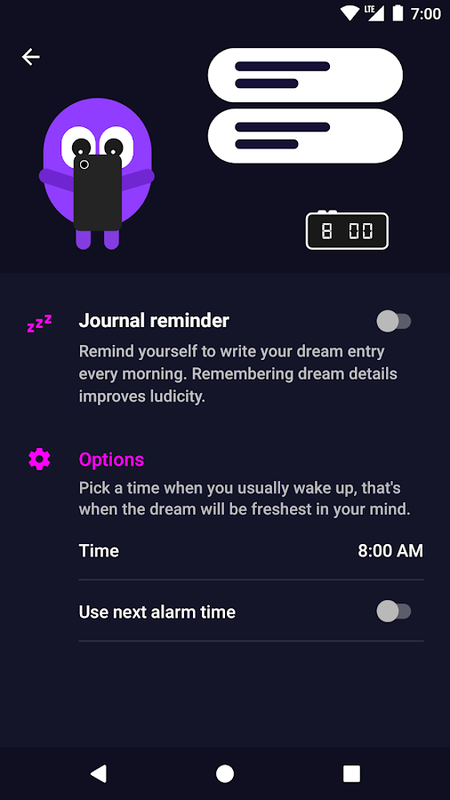 Lucid dreaming is when you become aware that you're in a dream; this awareness allows you to take control over your dreams, whether that be to make yourself fly, time travel or become a movie star. 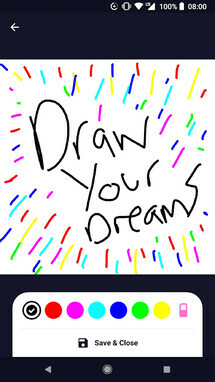 If you can imagine it, you can do it. 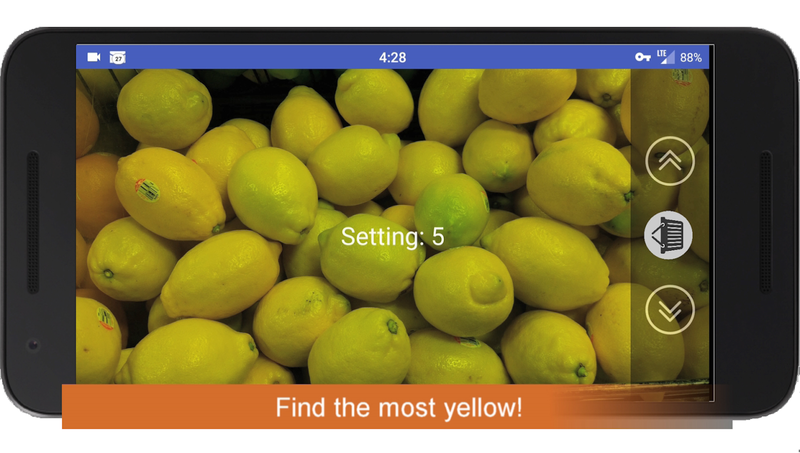 If you never learned to tell the difference between ripe fruits and vegetables from ones that are too old or young, FreshSavvy may just come in handy. 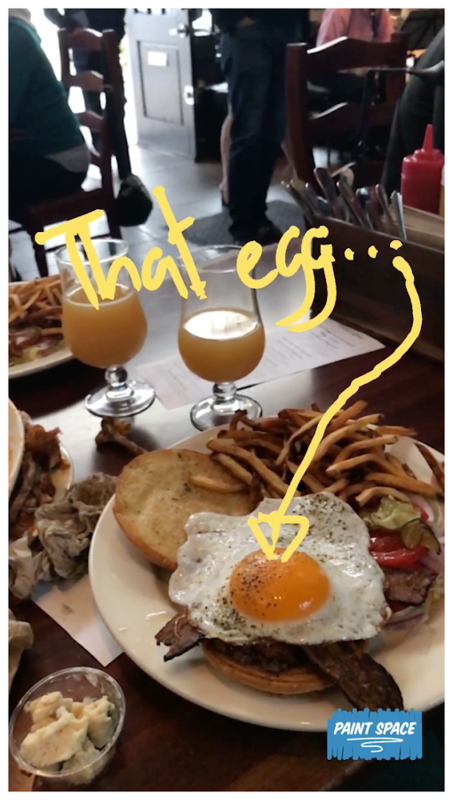 The way it works is you take a photo of the fruits or veggies in question to then process that photo within the app so that you can easily see any areas of concern without the overhead lighting interfering with your perception. It's definitely not a magical solution for buying the freshest groceries possible, but it can help. 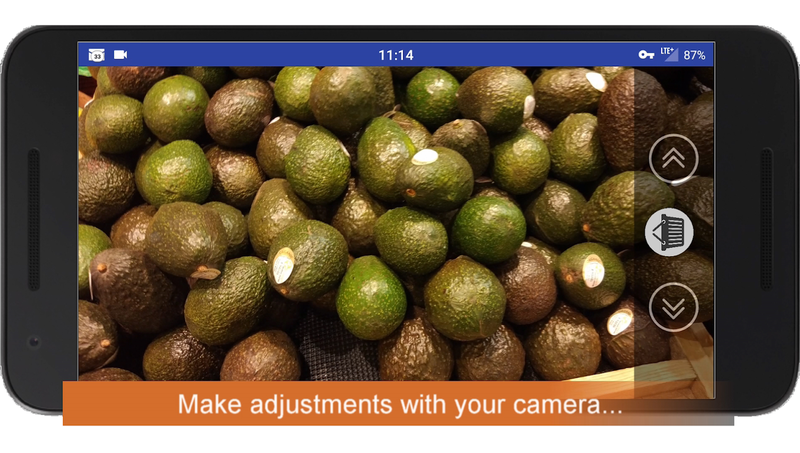 FreshSavvy uses your camera to accentuate the color and texture of fruits and vegetables, highlighting the flaws and helping you discover the best of what’s available. 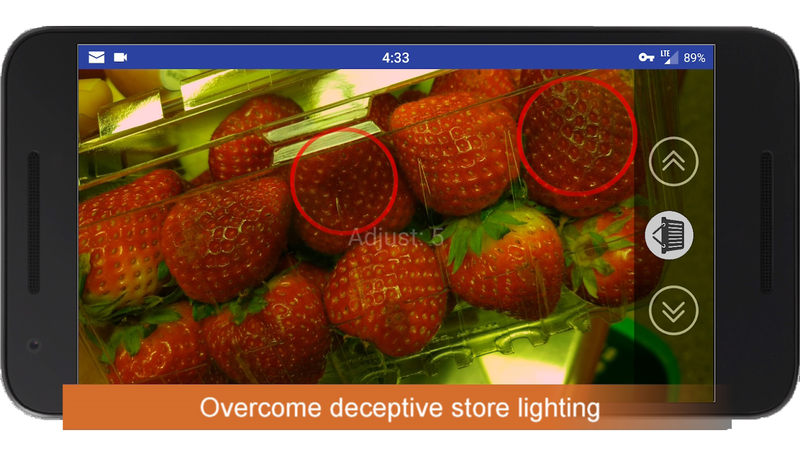 Do the fruits and vegetables at your grocery market look great? 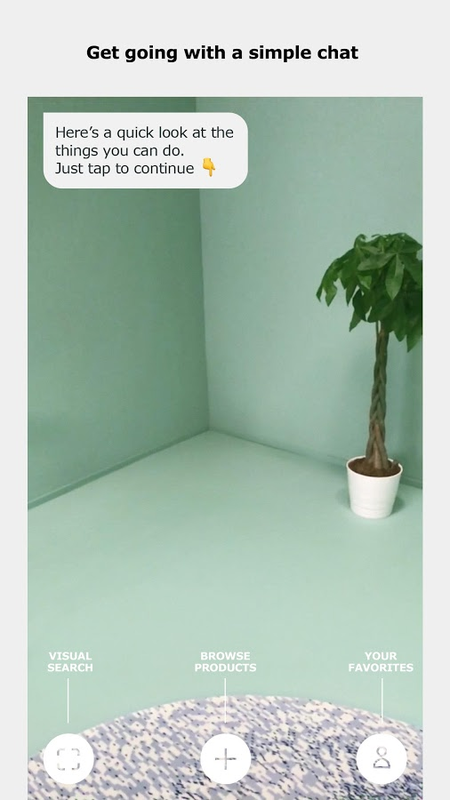 Then just buy them. 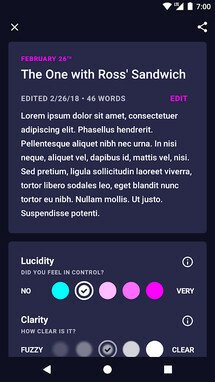 If they appear "mixed" or "so-so" then FreshSavvy may be able to help. 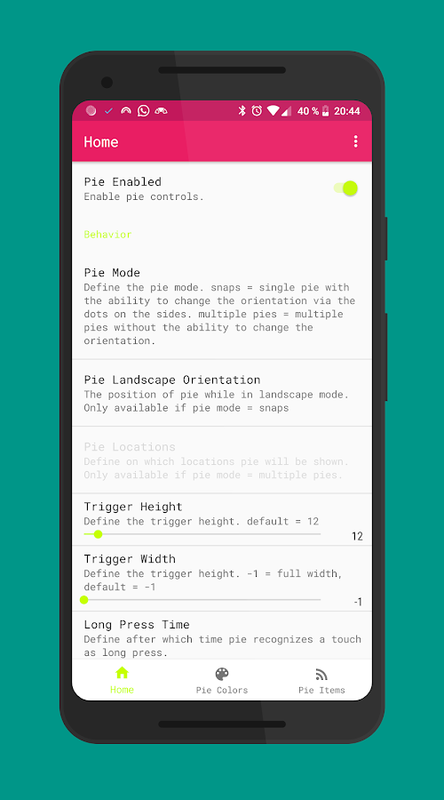 Pie Controls is a premium third-party solution for those of you who prefer to hide your navigation bar. 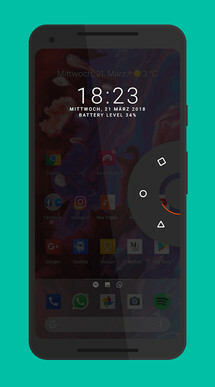 It takes the buttons commonly found on your nav bar and places them in a rounded control that can be pulled up onto the screen with a swipe. 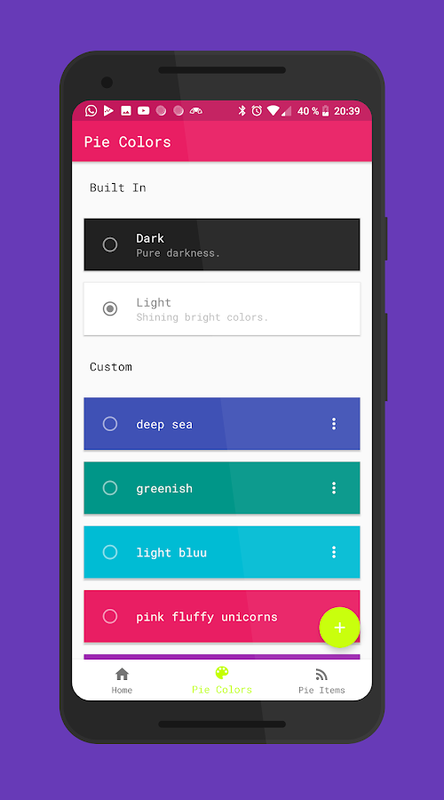 This is great for saving screen real estate, but it's also useful for customization thanks to the plethora of optional colors at your disposal. "Pie Controls" is the perfect companion for your day to day phone usage. It gives you the ability to use your phone with just one hand via gestures. 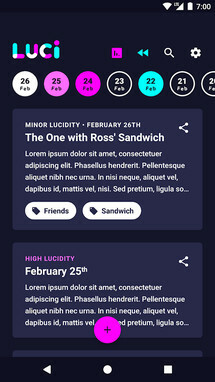 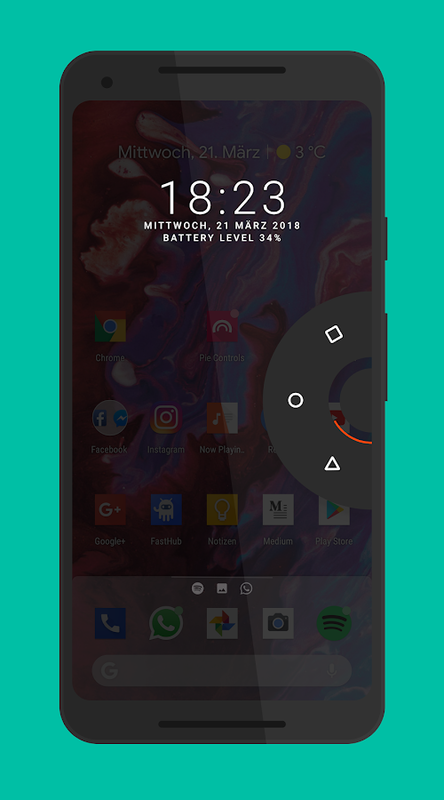 Simply swipe from one of the edges of your screen to reveal a functional and visually pleasing menu which shows your favorite actions, notifications and status information. 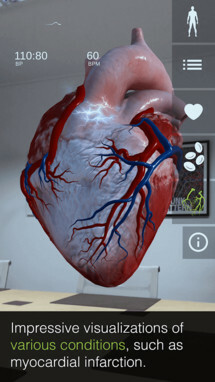 Insight Heart is a medical educational tool that lets users quickly scan their physical surroundings so that they can view a three-dimensional heart through augmented reality. 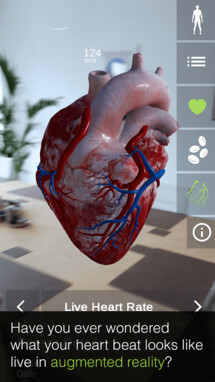 You can easily rotate and scale the heart as it floats in front of you, and the detail of its design will pop off the screen thanks to its use of 4k textures. 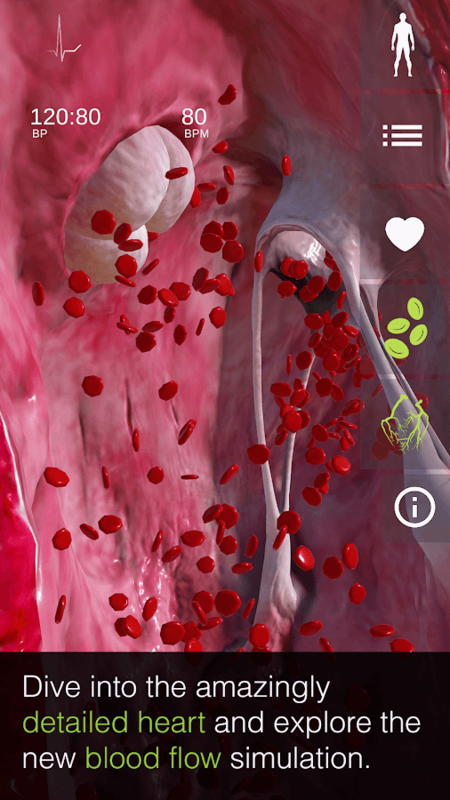 Our goal is to make medical education fascinating, explorable, and fun for students, physicians as well as accessible to patients - anywhere and anytime, in or out of the classroom, lecture hall or living room. 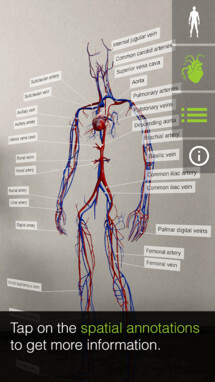 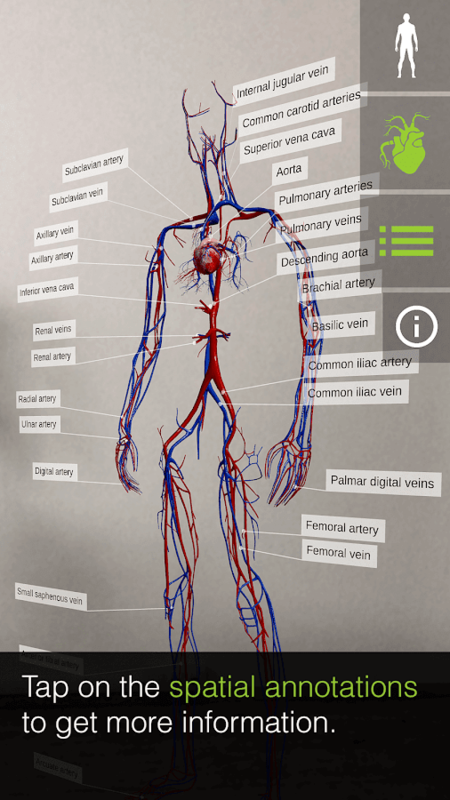 This is the first augmented reality App to be rolled out in a series of Apps created and designed for medical education purposes. 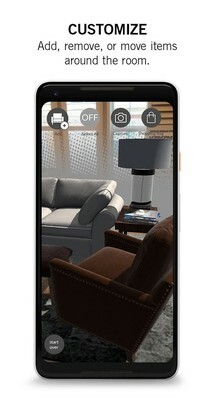 Pottery Barn 3D Room View works a lot like the above listed Ikea app. 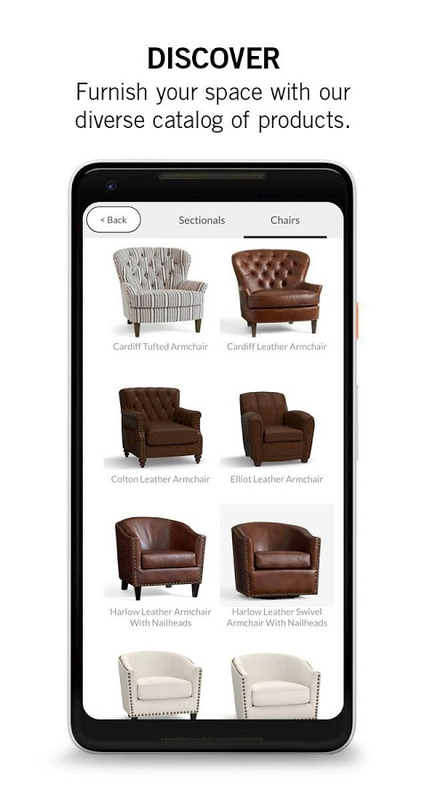 By taking advantage of augmented reality, this release can easily project what Pottery Barn's furnishing will look like in your home or office. 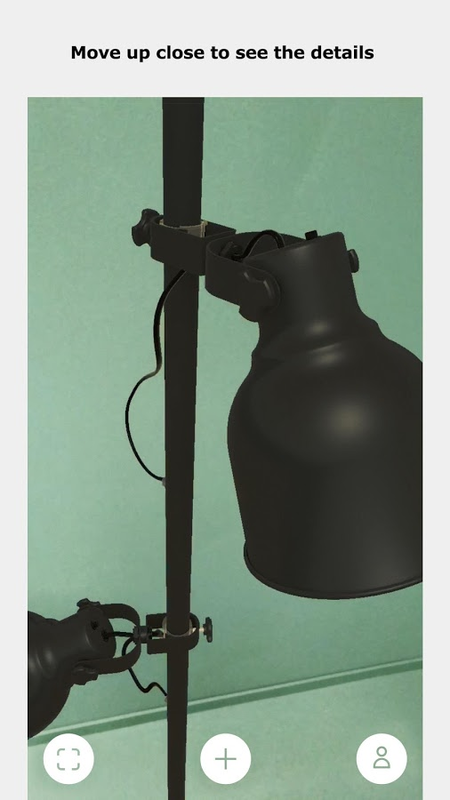 This way you should be able to get a sense of whether or not these items will fit with the rest of your belongings. 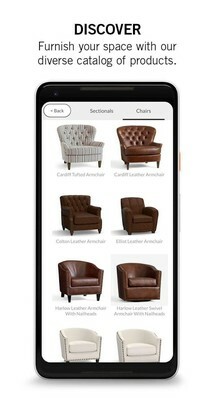 Change the way you shop forever. 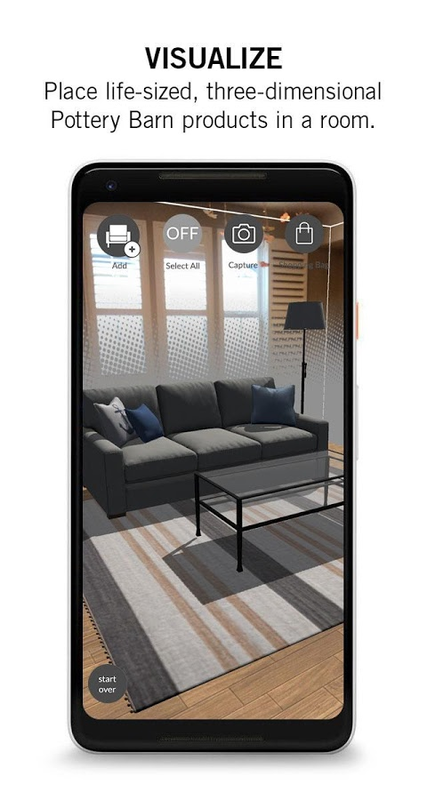 See how Pottery Barn furniture and décor look and fit in your space with 3D Room View, our new augmented reality room design experience. 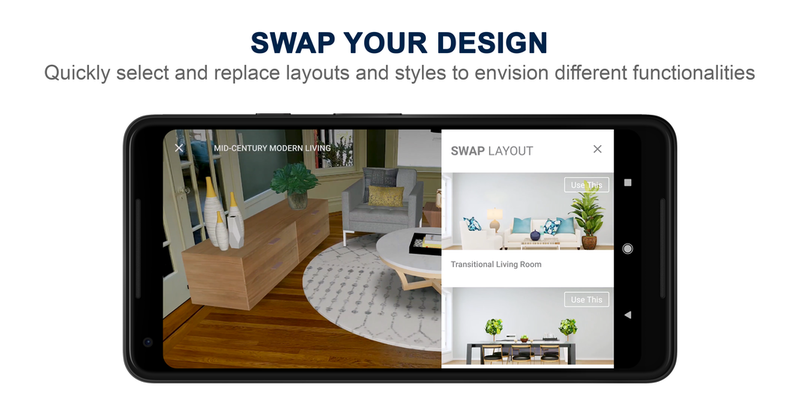 Virtually add individual items to your room to see how they pair with your existing pieces, or empty the room to start the design process from scratch. 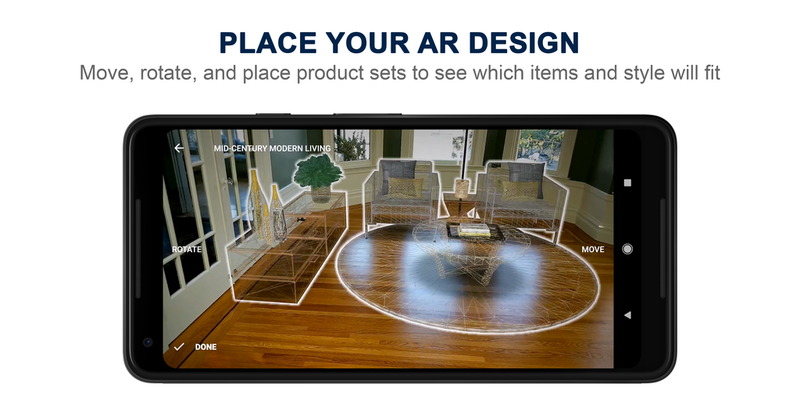 Curate by Sotheby’s Realty is yet another tool for displaying virtual furnishings. 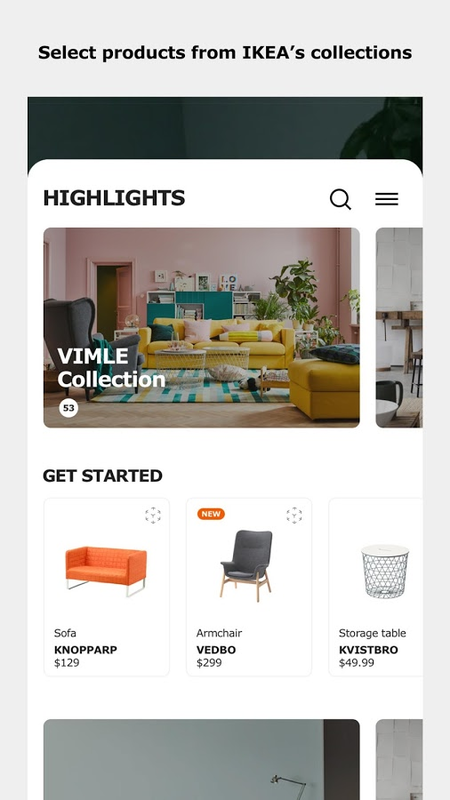 It aims to be a staging tool for real estate agents so that they can easily showcase how a home will look once it's decorated, but it can also be used by buyers so that they can virtually decorate a few potential properties to their liking in order to see if the homes fit with their style. 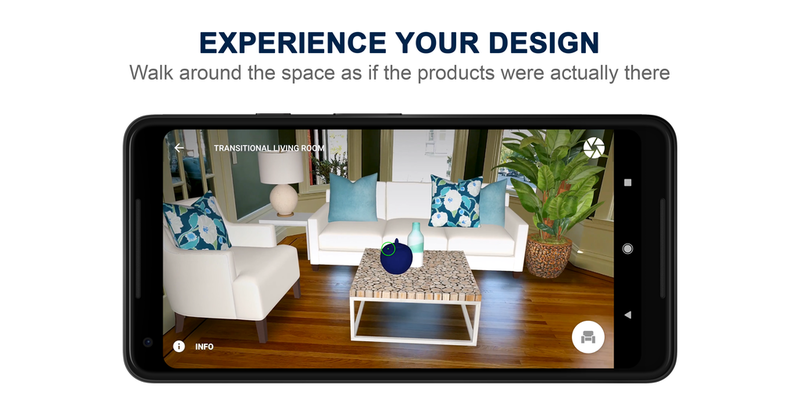 Design your future home and shop for home furnishings through an immersive Augmented Reality experience with Curate by Sotheby’s International Realty brand powered by roOomy. 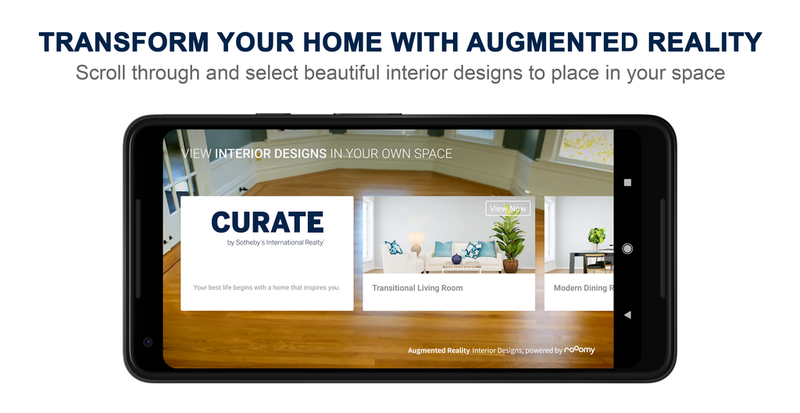 Built as a visualization tool for homebuyers, renters and real estate agents, Curate by SIR uses roOomy’s state-of-the-art technology to let you see how furniture and décor will look, feel, and fit as you envision your home. 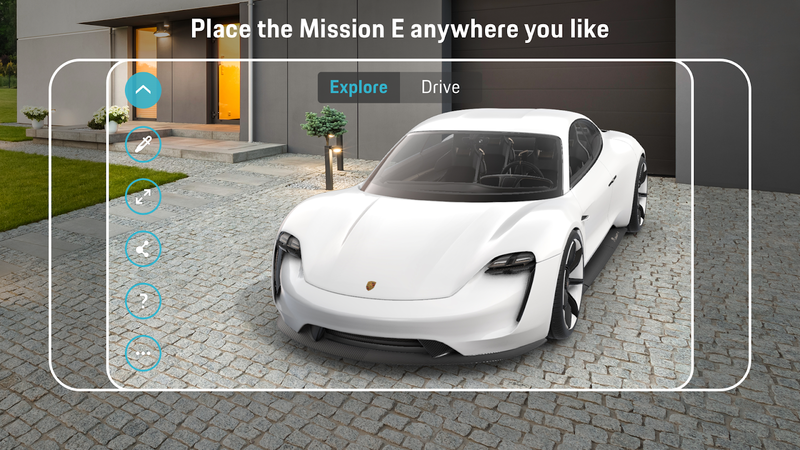 This Porsche Mission E app uses augmented reality to showcase what Porsche's Mission E concept car will look like in your driveway, on the road, or just for giggles, in your living room. 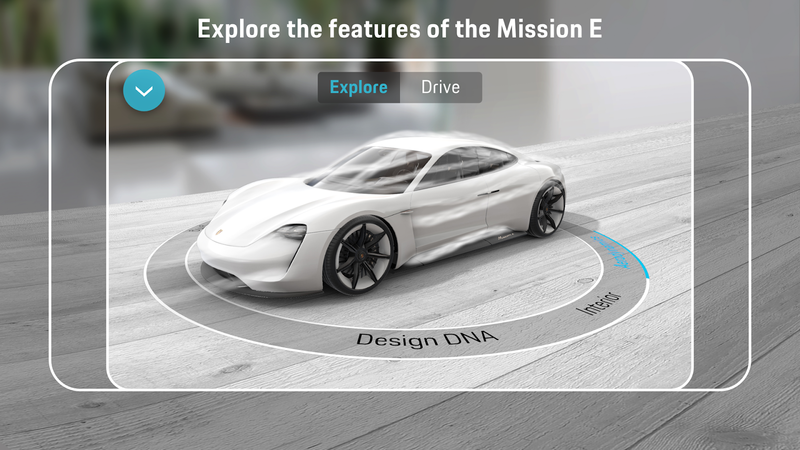 You can customize the color of the vehicle as well as read up on a few facts about its design so that you will have a better understanding of why Porsche is pushing this as the car of the future. 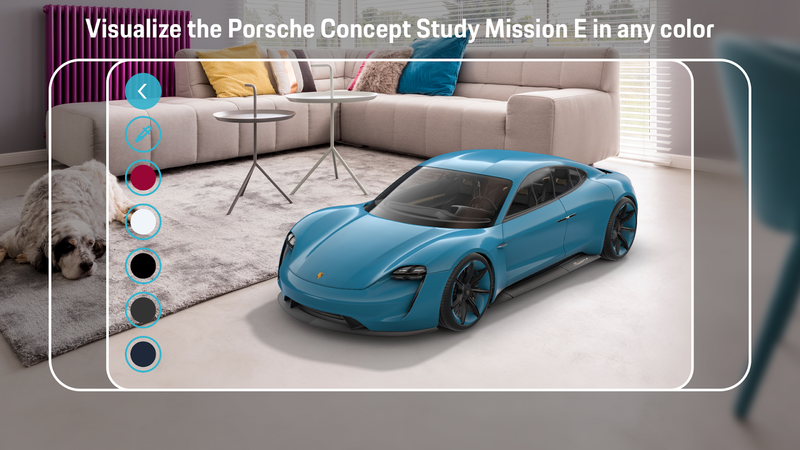 Porsche Concept Study Mission E: the Porsche vision of tomorrow's e-mobility. 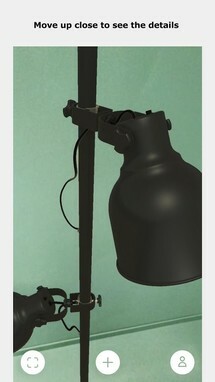 Innovative, superior, sporty and typical Porsche. 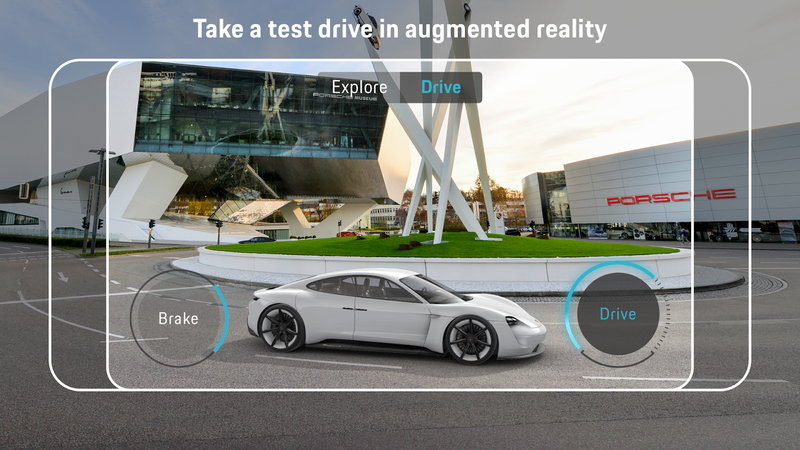 With the Porsche Mission E Augmented Reality App available for Google ARCore compatible smartphones, the electric sports car can be explored in an innovative way. Anywhere, anytime. 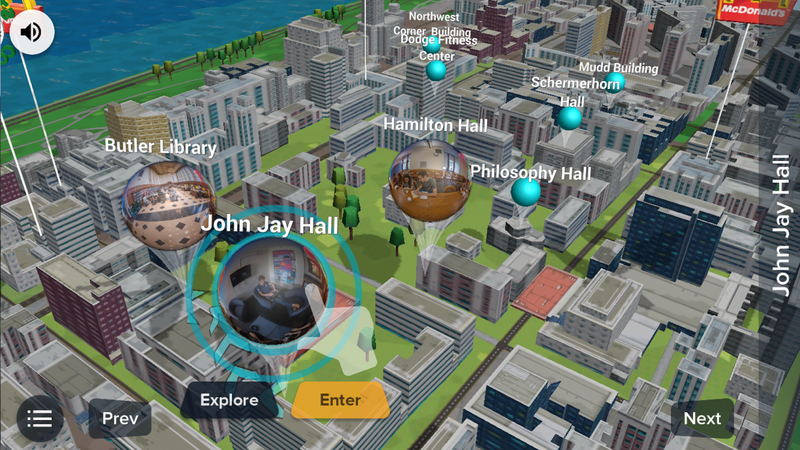 YouVisit Campus AR Showcase is a great tool for touring college campuses from the comfort of your Android device. 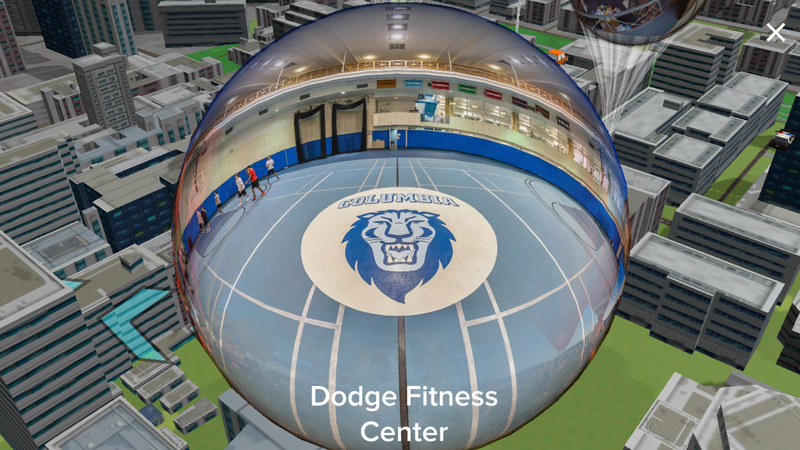 No longer will you need to travel to the location of the campus to get a good idea of what it looks like thanks to the 360-degree views provided in this app. 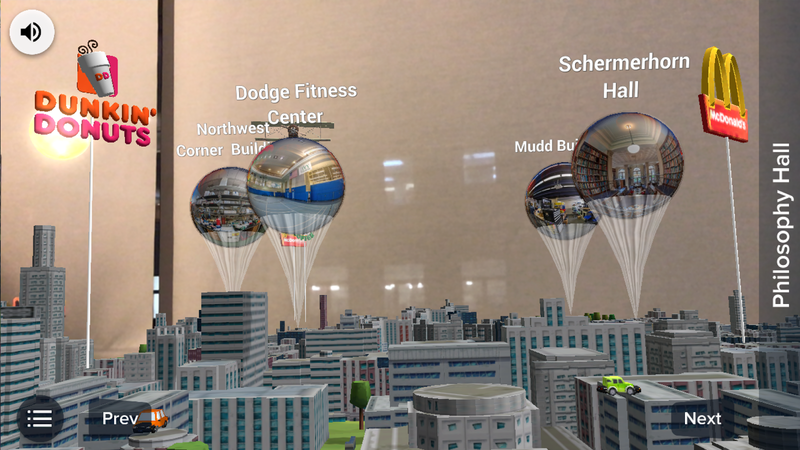 While I wouldn't say this completely replaces the experience of seeing a campus in person, it sure could be used to weed out a few of the lesser locations out there. 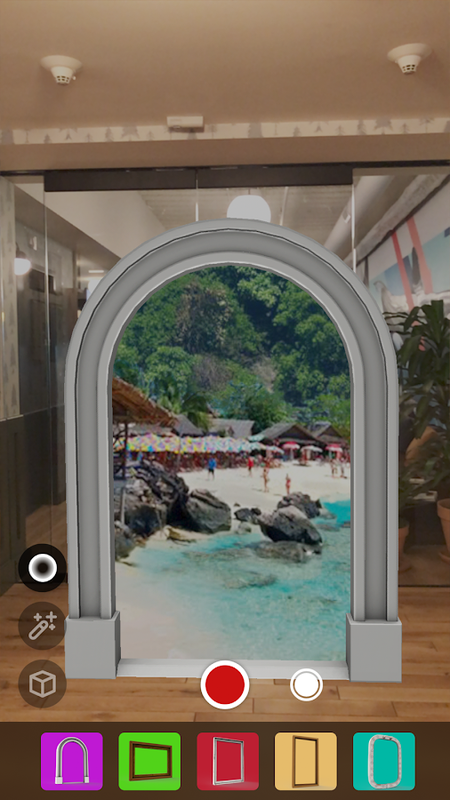 From YouVisit, the global leader in virtual campus tours, comes a showcase of our augmented reality (AR) app that allows you to experience a college or university like never before. 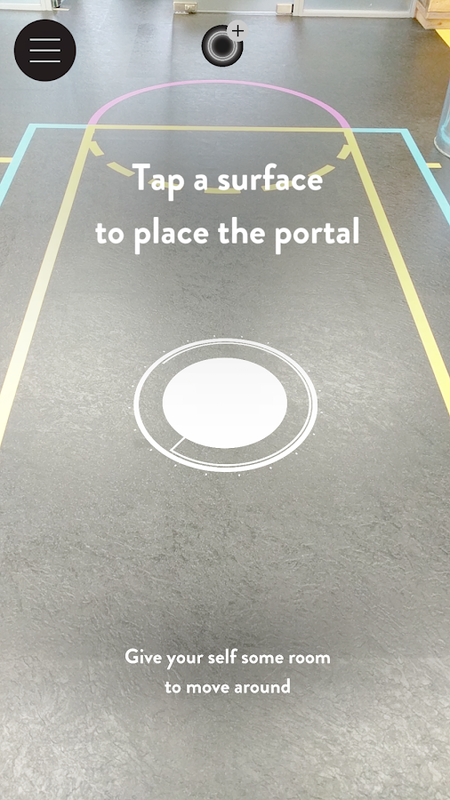 Move your phone and tap to explore campus and student culture. 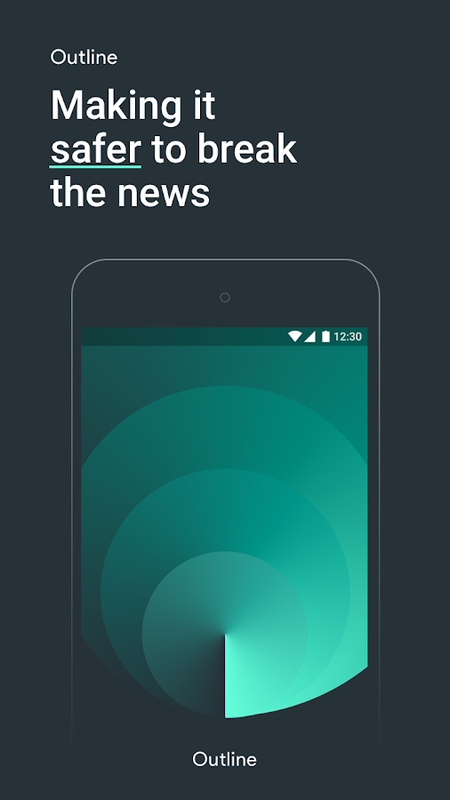 View unforgettable media from any angle. 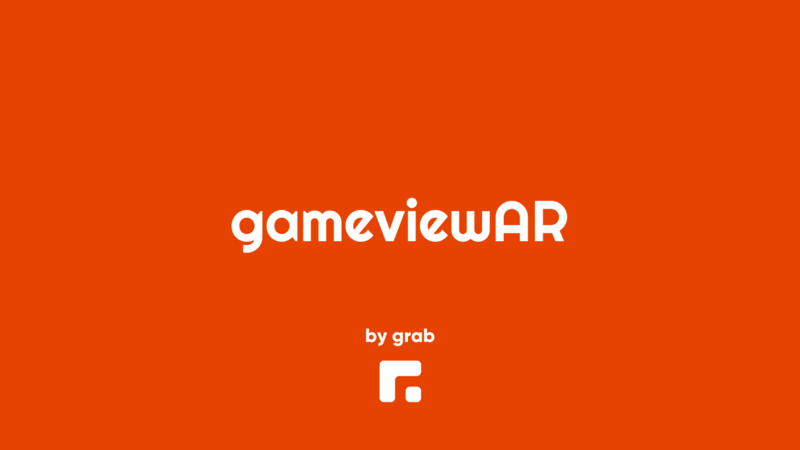 Grab Games' gameviewAR displays recorded gaming footage in augmented reality so that you can view the action from any angle. 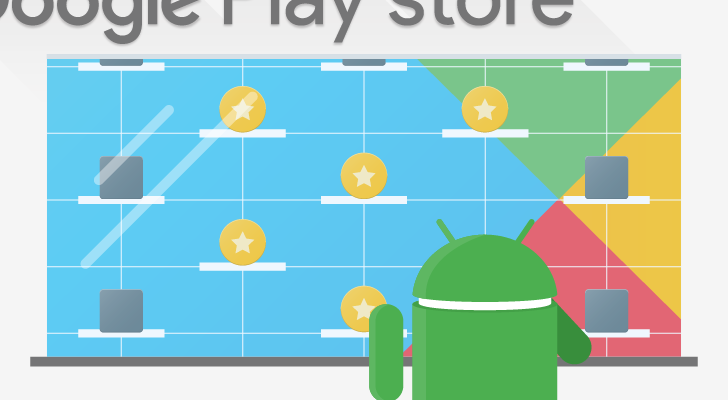 This is great for studying professional players so that you can pick up on a few of their strategies, but it's also a fun way to spend an afternoon watching someone else play your favorite games. 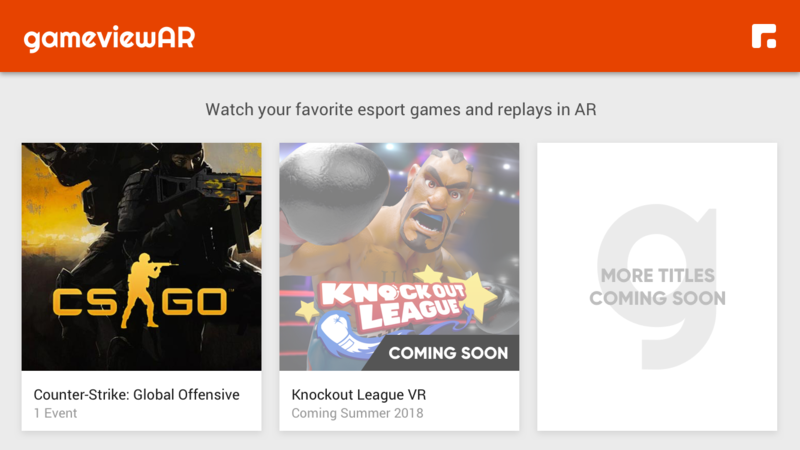 Welcome to GameviewAR, your destination for augmented reality replays of your favorite e-sports. 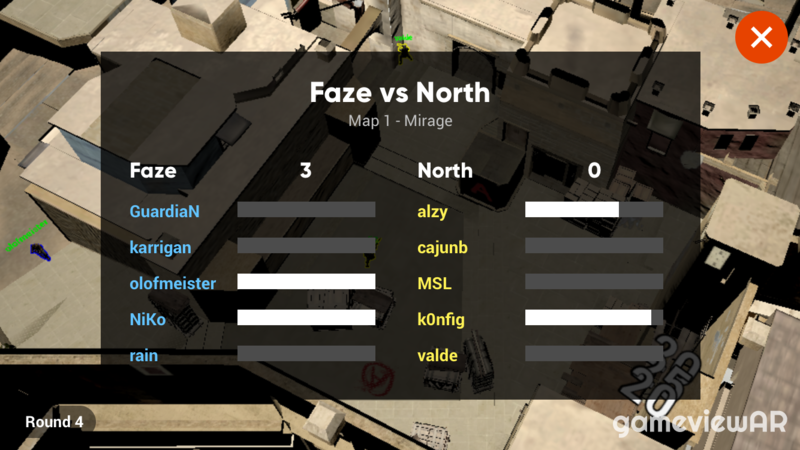 Experience the action from a brand new perspective and relive top moments from competitive events. 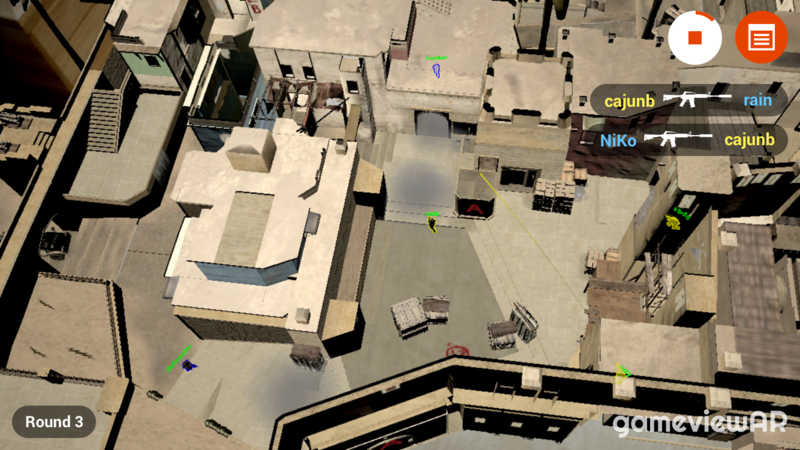 Featuring a preview of CS:GO, GameviewAR will be your destination for AR replays of your favorite games. 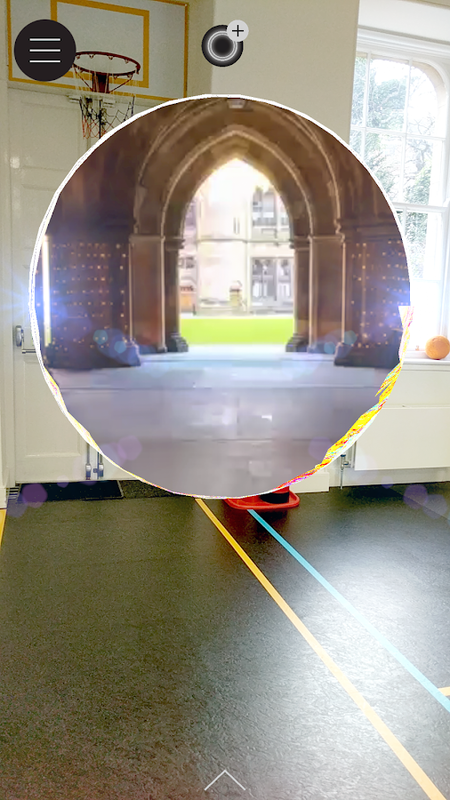 Portal AR - Step Into Scotland is an augmented reality app designed to replicate what it is like to visit some of the more interesting spots in Scotland. Think of it as a tourist promotional tool and you should get the idea. If you have been planning on traveling to Scotland, or you simply want to view a few critical points of interest, Portal AR - Step Into Scotland should be able to provide an immersive experience that will help you understand the country a little better. Portal AR - Step Into Scotland. 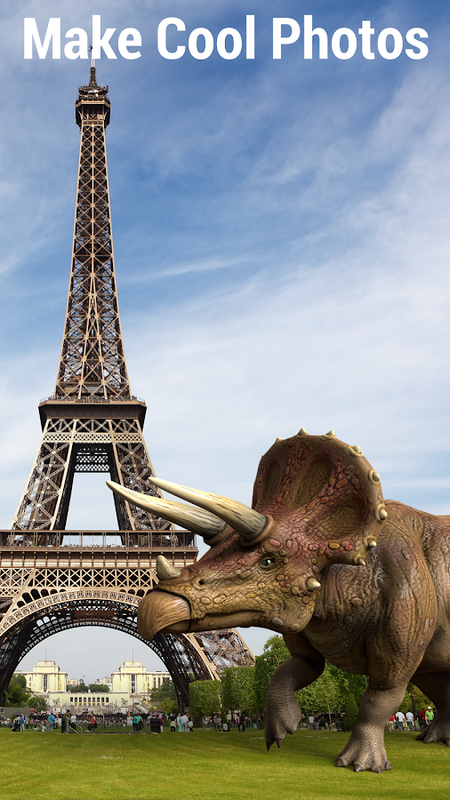 Scotland, for a small country we’ve made a big impact on the world. 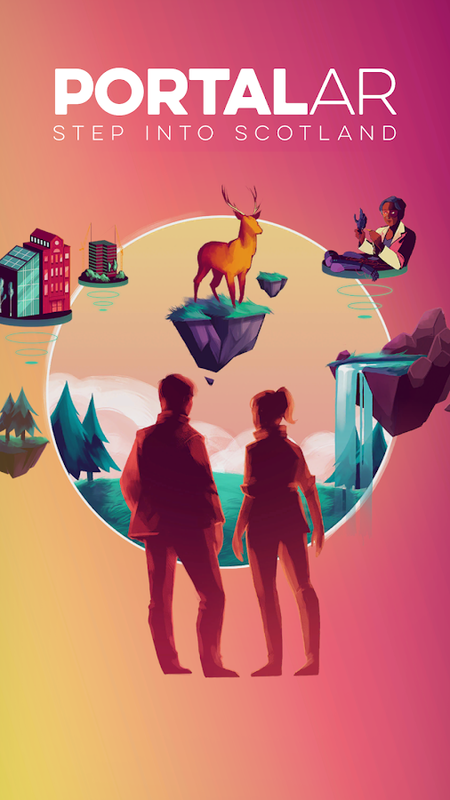 Now, it's your chance to peek inside and see just a few of the things happening in Scotland right now. 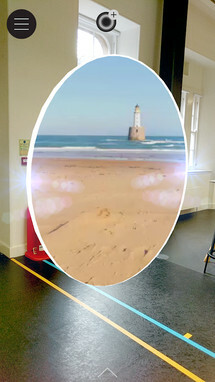 Portal AR is an augmented reality app that allows you to literally step into modern Scotland and see a rich and exciting array of 360 video and 360 images. Figment AR is an entertainment-focused augmented reality app. 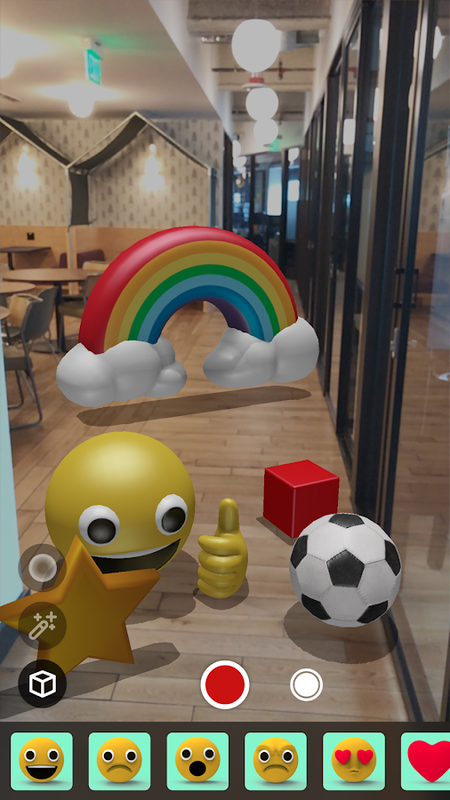 It contains a few interactive emojis as well as a couple of experimental AR features such as a portal to a different dimension. 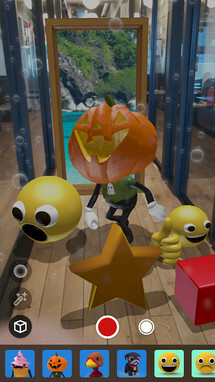 There is no real purpose to this release other than the bit of fun you can have while playing around with it. If that sounds appealing to you, then you should probably give this one a closer look. 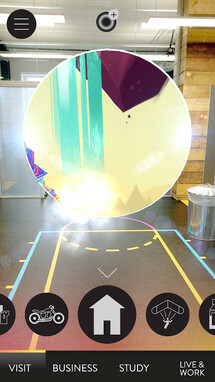 Figment AR turns your world into an augmented funhouse. Create imaginative scenes out of the world around you. Add interactive emoji, animals and other playful objects to your surroundings, create “portals” to step into another dimension, and add environmental effects like snow, fireworks and more. 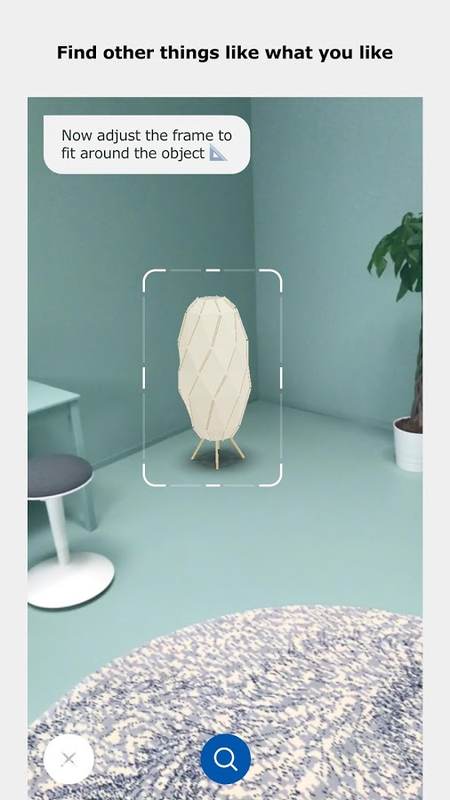 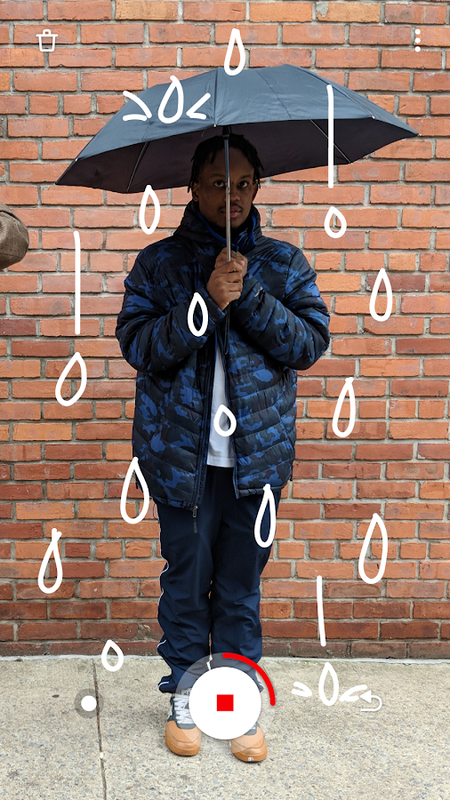 Similarly to Google's Just a Line augmented reality app at the top of this list Zane Assetts' Paint Space AR focuses on drawing in a 3D space. It's a cool trick for sure, though I have to wonder how much use people will ever get out of these two apps. 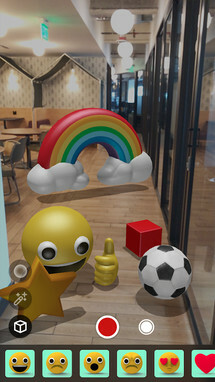 I can't say I have ever been in a situation that I needed a tool to draw 3D doodles, but maybe that's just me. 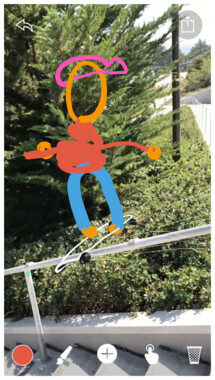 Paint Space lets you draw in the air with all sorts of brushes and colors. You can insert photos from your device and place them anywhere in the real world. 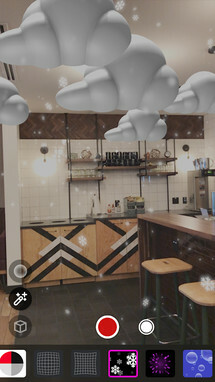 Add special effects like snow, rain, and fireworks to help bring your creations to life. 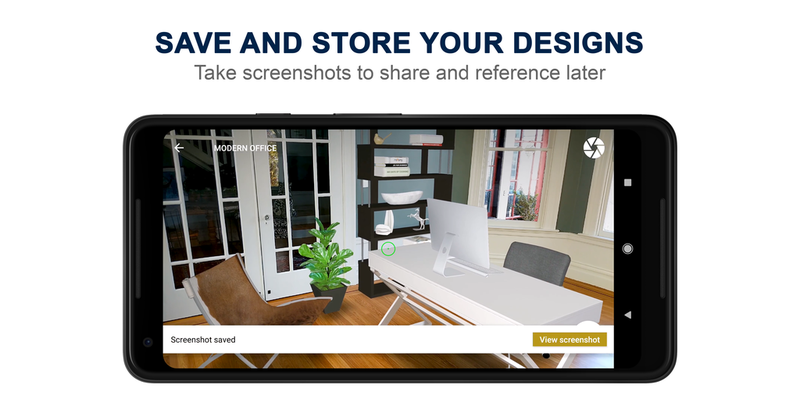 After you are done, you can screenshot your creation to share with others. 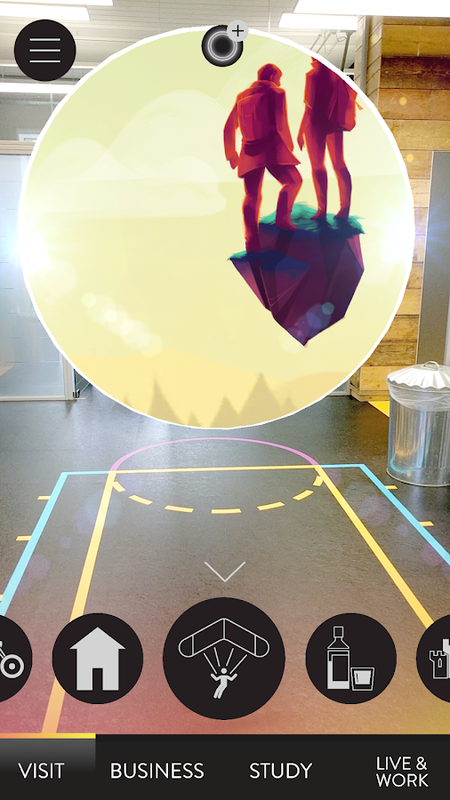 Monster Park AR is another augmented reality app that is focused on entertainment. It isn't quite a game since there are no gaming mechanics, and it isn't really a useful app as it doesn't do much other than showcase a few dinosaurs in your immediate surroundings. 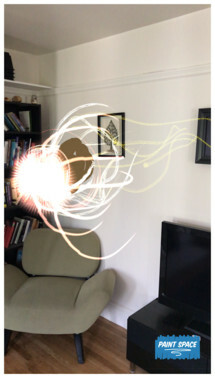 It's a fun gimmick, but it wears off fast. 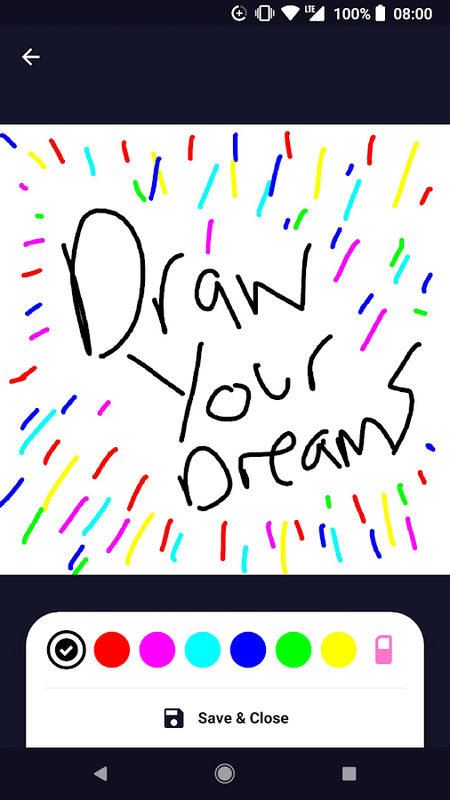 I'd say it's best suited as a time waster for young children. Mysterious creatures come to life. 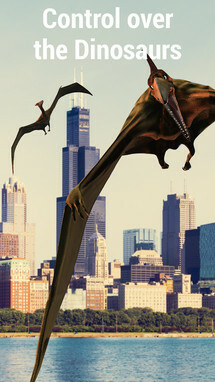 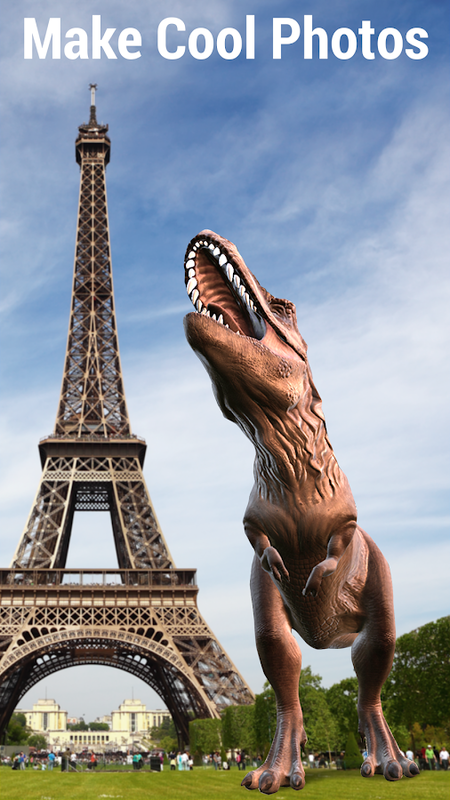 Monster Park AR brings enormous dinosaurs to the real world with augmented reality. 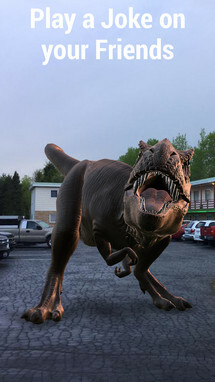 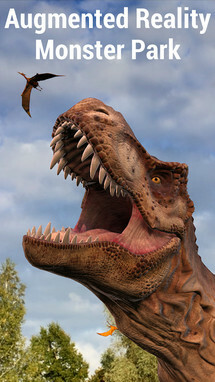 AR effect makes the experience with 4D dinosaurs incredibly powerful and realistic. 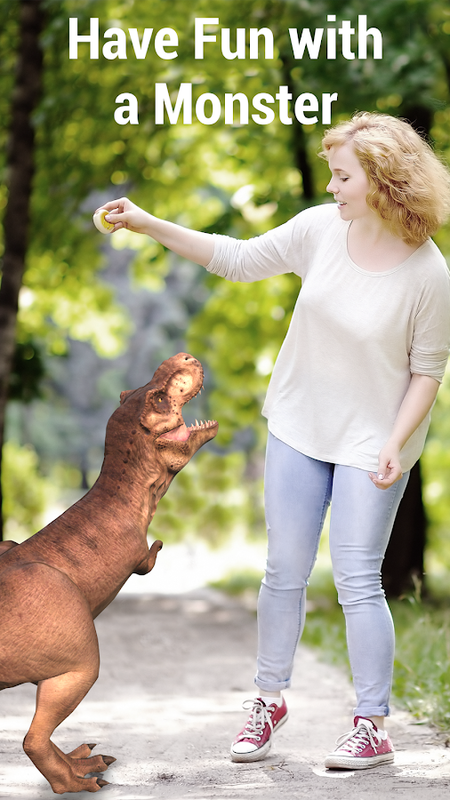 You can see Jurassic dinosaurs and other creatures walking everywhere - in your living room, backyard or in the city center. 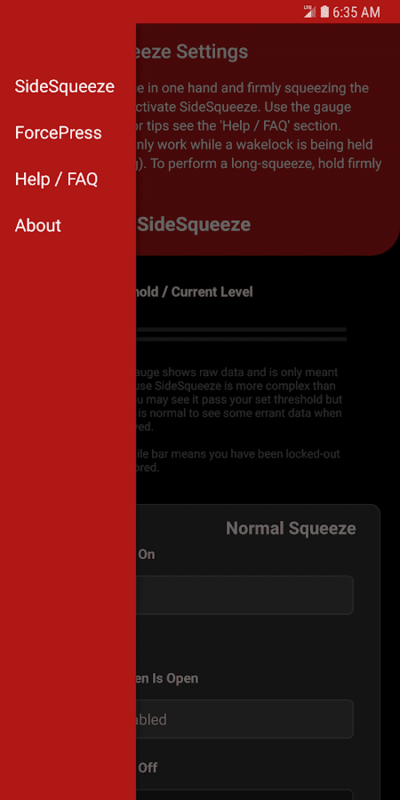 SideSqueeze takes the squeeze functionality of the HTC U11 and gives it to anyone who happens to own a water sealed phone. 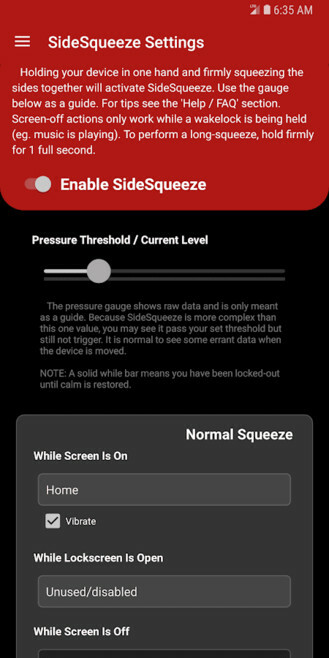 By using an efficient detection algorithm, the app will know when you are squeezing a waterproof device thanks to it sensing when the pressure inside of the phone changes. 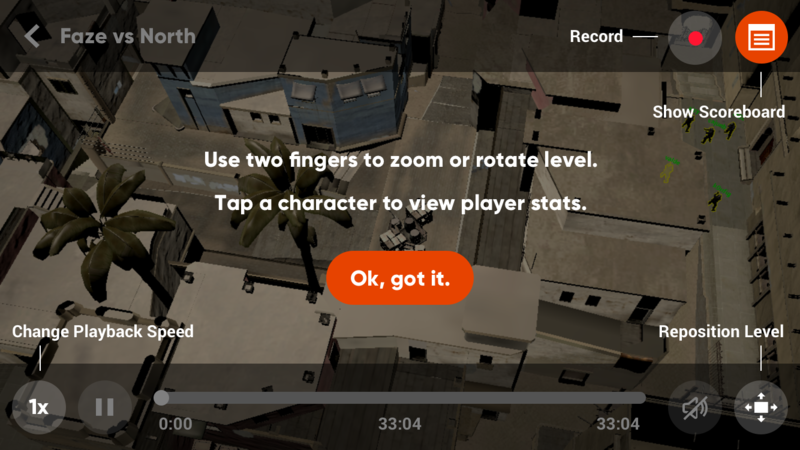 This way you can set the app to launch a specified action. 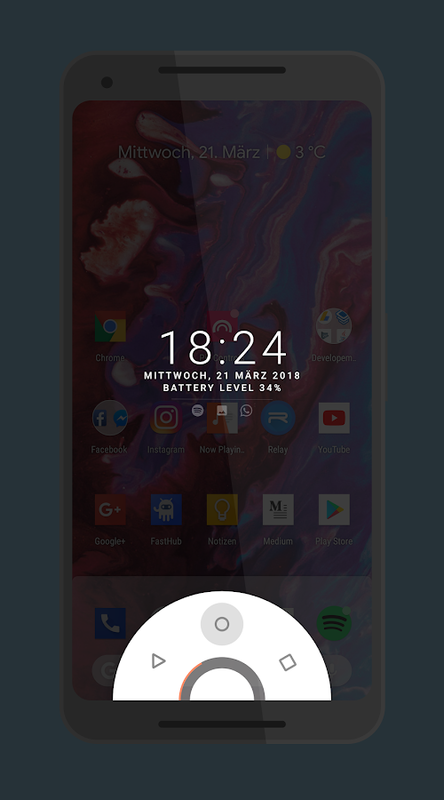 So far it has only been tested on the GS8+ and Note 8, so your mileage may vary. 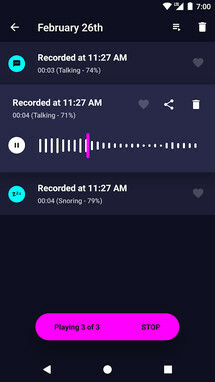 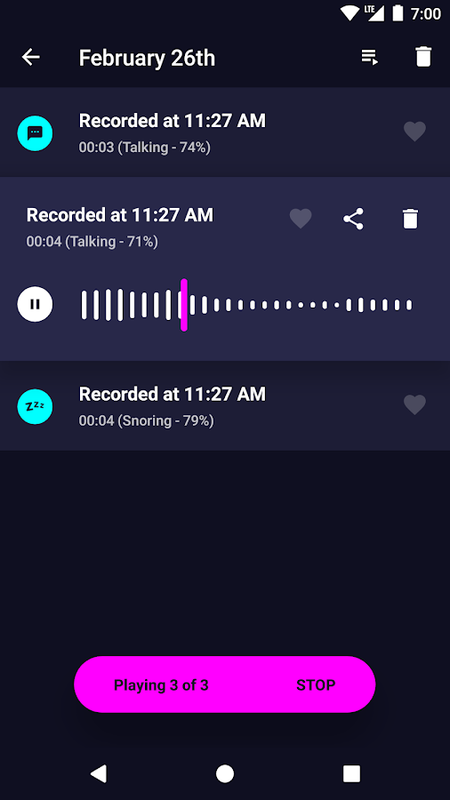 SideSqueeze analyzes data from the barometric pressure sensor in your WATERSEALED phone to detect squeeze gestures, and then performs an action of your choosing. Its efficient detection algorithm is designed to be as lightweight and low-power as possible with no noticeable impact on battery life.